Charles Singulier is an ordinary employee. One day he buys himself a bowler hat at the Brussels Marolles market. 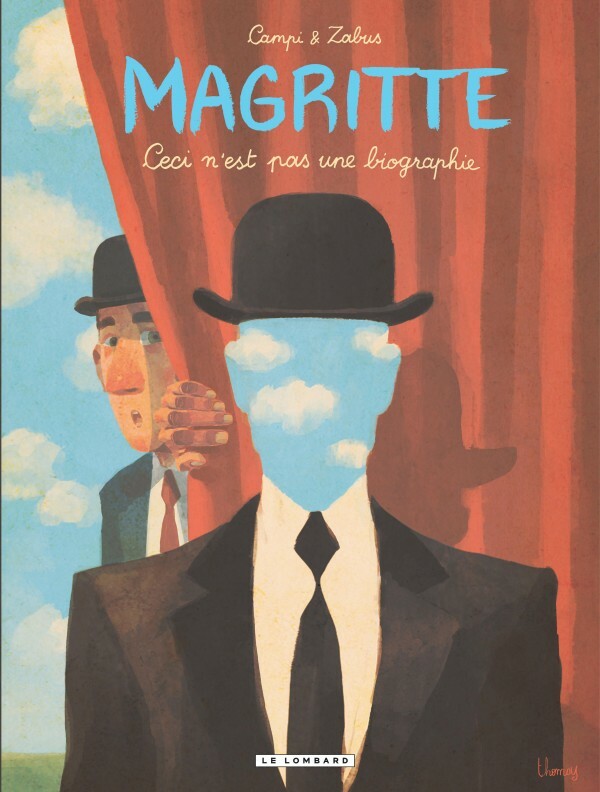 Once he puts the hat on his head, nothing will ever be the same again for Charles: as he looks at himself in the mirror, something changes inside… he begins suffering from hallucinations based on the works of Magritte. And he can’t take off the hat unless he solves the mystery! But what mystery? 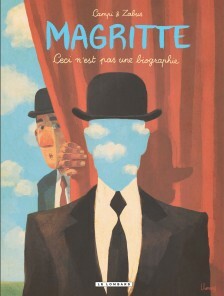 That of Magritte’s works of course! Works that question the meaning of words and images. Charles starts out on a wild goose chase, which eventually leads to various revelations about Magritte and his paintings, but also to some essential questions about his existence, about love, and about the place that imagination holds in his life.